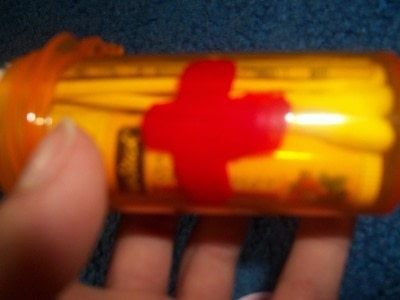 Emergency Necklace · How To Make A Necklace · How To by Jade M.
Little first aid kit, right at your finger tips! Very easy and fun. 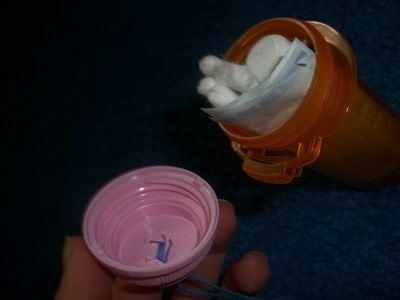 In mine I have bandaids, 20$, chapstick, qtips, and booboo cream. I used red nail polish to paint the red sign. Put holes in the sides of the film container, and attach a long piece of yarn or ribbon to go around the neck. 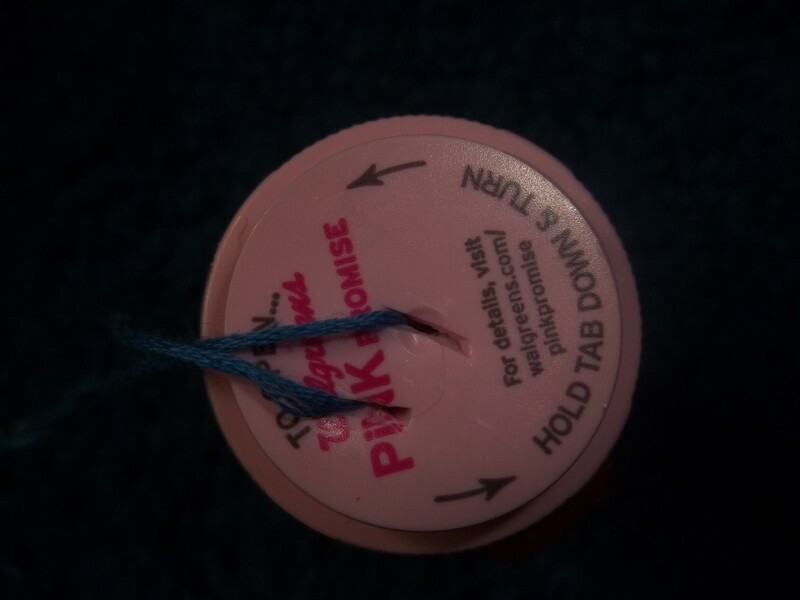 You can also poke a hole in lid to feed the yarn or ribbon through. 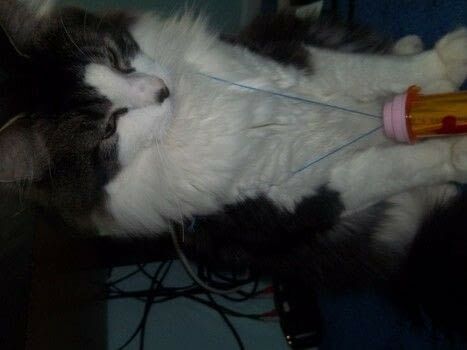 Tie the yarn into a knot so you can wear it around your neck. 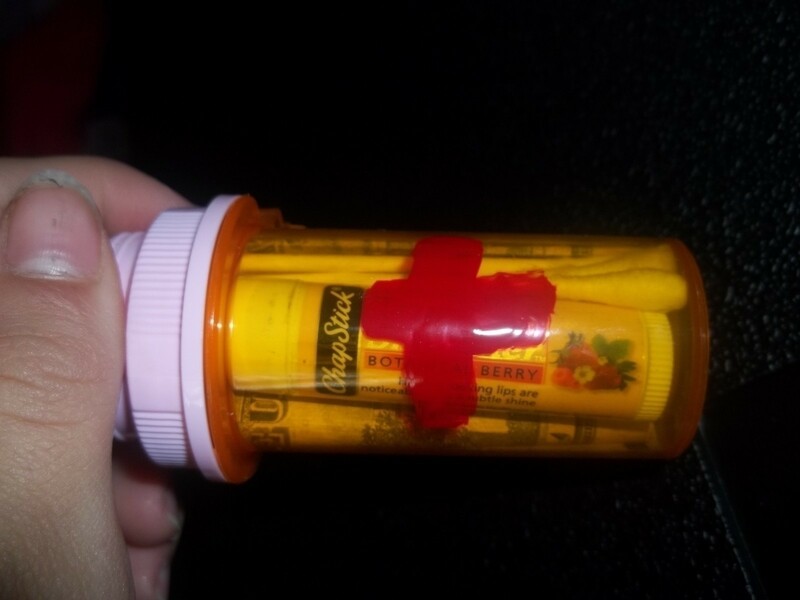 Fill the film container with first aid supplies such as a small packet of antiseptic wipe or alcohol, band-aids, safety pin, small wrapped hard candy, and money for a phone call. Include a piece of paper with important phone numbers. booboo cream and other things you might need. Thanks! I would love to see a version! XD This is so smart!